Emerald and turquoise waters, heavenly beaches, exceptional nature, beach bars, seaside resorts for family holidays and a vibrant nightlife. 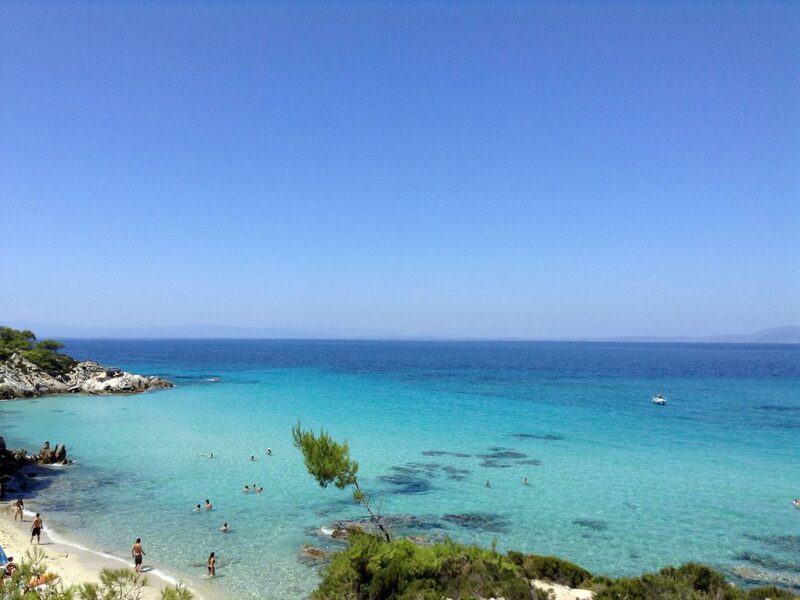 Awarded with Blue Flags, exotic Halkidiki gives you the gift of 550 kilometers of beautiful beaches! Impressive and very long beaches with turquoise waters, fully-organised with beach bars and water sports. From Sani, Fourka, Possidi, Paliouri, Kallithea, to Pefkohori, Polichrono, Hanioti, and Kriopigi. Kassandra will enchant you. Endless hours at the beach, family-friendly facilities as well as a cosmopolitan atmosphere, surrounded by lush, green nature that highlights the turquoise waters. 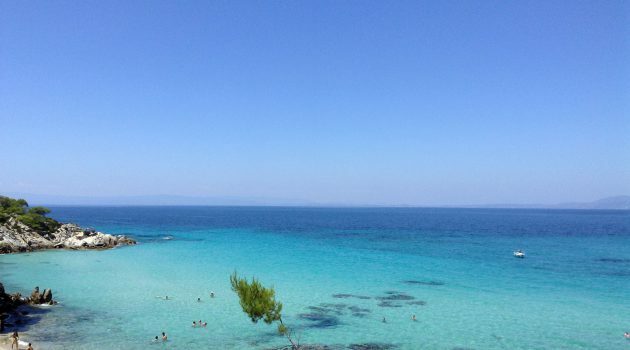 Explorers big and small can also discover quieter beaches, such as Mola Kaliva, Nea Skioni, Glarokavos.